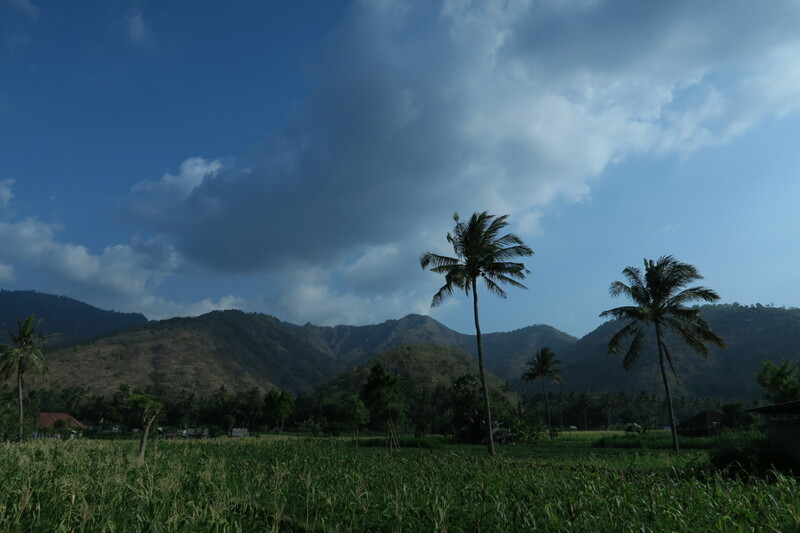 In the East of Bali, there lies a long stretch of coastal road which incorporates the 7 villages of Amed, Jemeluk, Buuntan, Lipah, Selang, Banyuning and Aas. This stretch of road is more commonly known as Amed. Life here is slow and peaceful unlike the fast pace of Kuta, Ubud and Seminyak. There are also less tourists here, making it a good place to relax and unwind without disturbance from others. Bali has some of the more beautiful dive sites in South-East Asia and Amed and Tulamben are one of the top spots for diving in Bali. 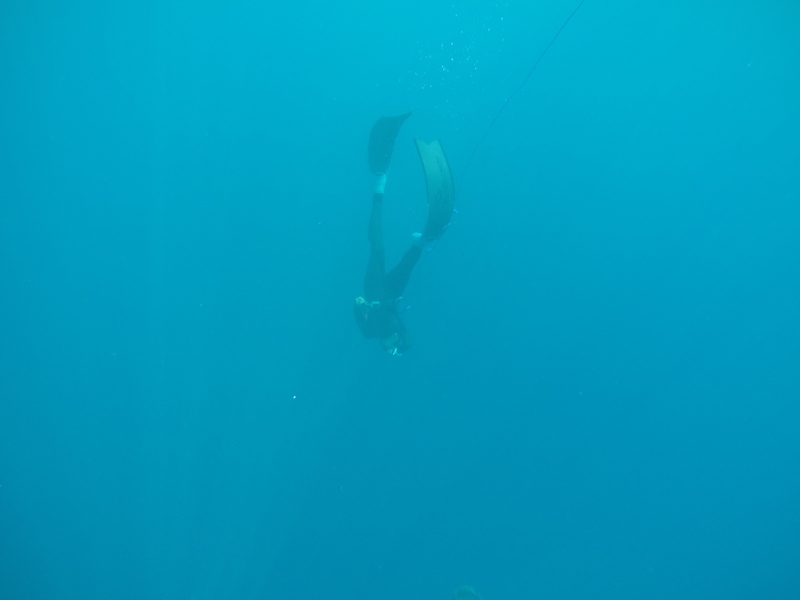 The dives here are mostly shore dives and a diver might experience strong currents and low temperatures at times. The USAT Liberty Wreck dive at Tulamben is especially popular with divers all around the world. The acidic tang of vomit still lingered at the back of my throat as I tried to find a normal breathing rhythm. Closing my eyes, I held the buoy and tried to relax. I bobbed up and down, being gently pushed by the waves. As I took my final deep breathe, images flashed through my head. Happy memories, of the beliefs that motivated me and of love. I then plunged down and everything turned to blue.